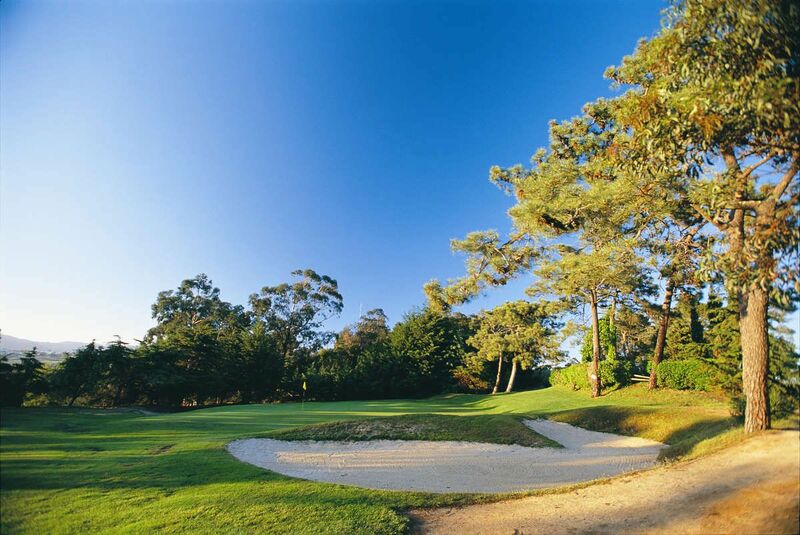 Owned by the Hotel Palácio and designed by the famous architect Mackenzie Ross, this stunning 18 hole course is a par 69 with 5313 metres, surrounded by colourful flora, including mimosas, pine and eucalyptus trees. 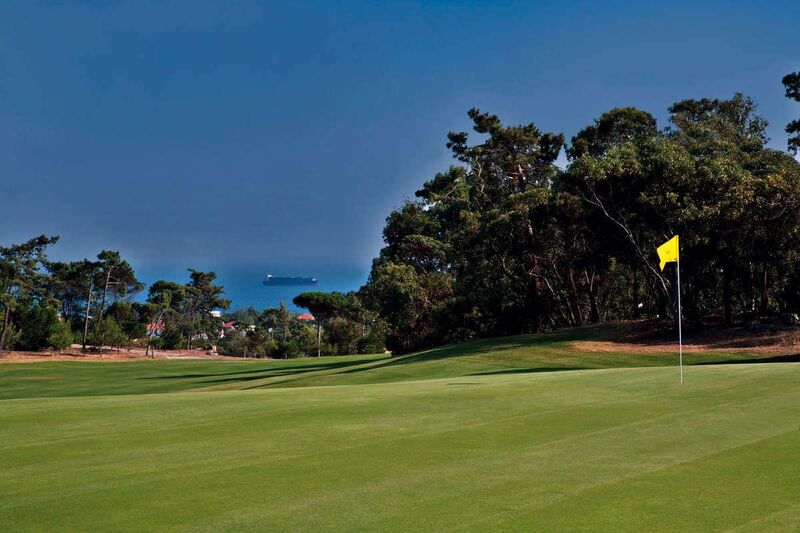 An additional 9 hole course provides the perfect location for less experienced players to develop their skills. 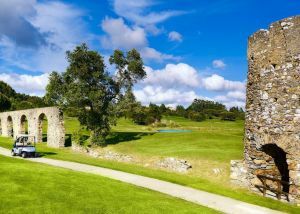 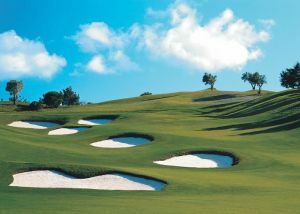 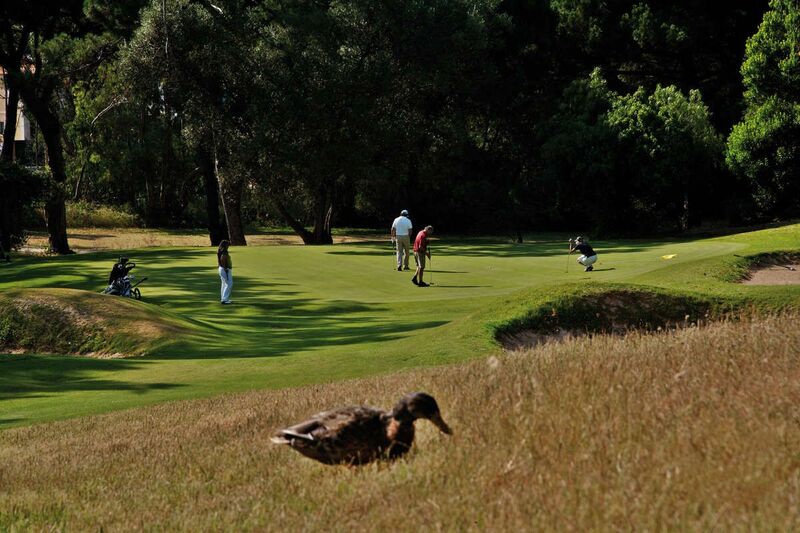 At Estoril Golf, one of Portugal’s oldest and most emblematic courses, and host of many prestigious events, guests can enjoy a spectacular round of golf in the most beautiful surroundings. 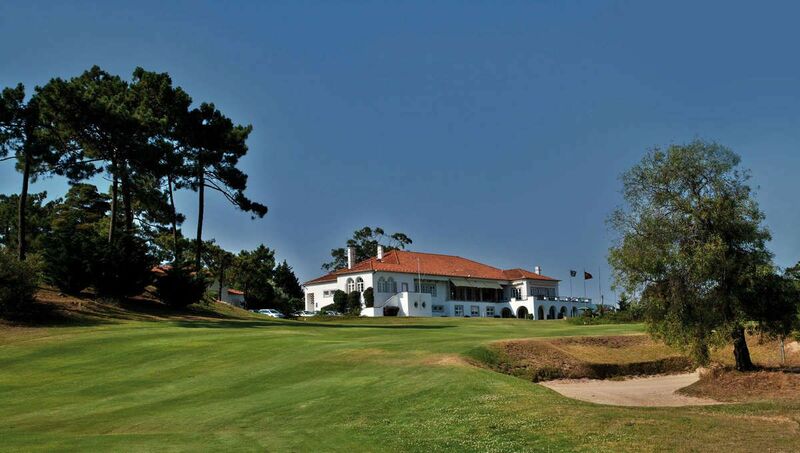 Along A5 and turn towards Sintra/Estoril. 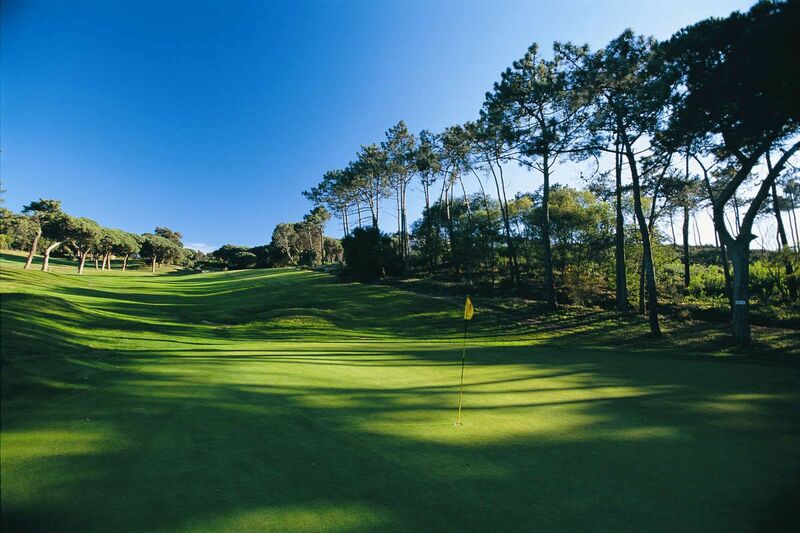 Follow on the right to En9, towards Sintra. 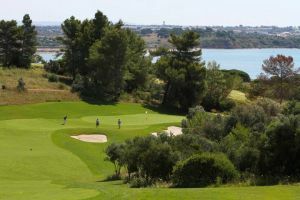 You will find the course approximately 200 meters on your left. 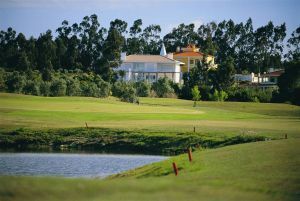 Golf Do Estoril is not yet in our pool of Golf Courses for orders.